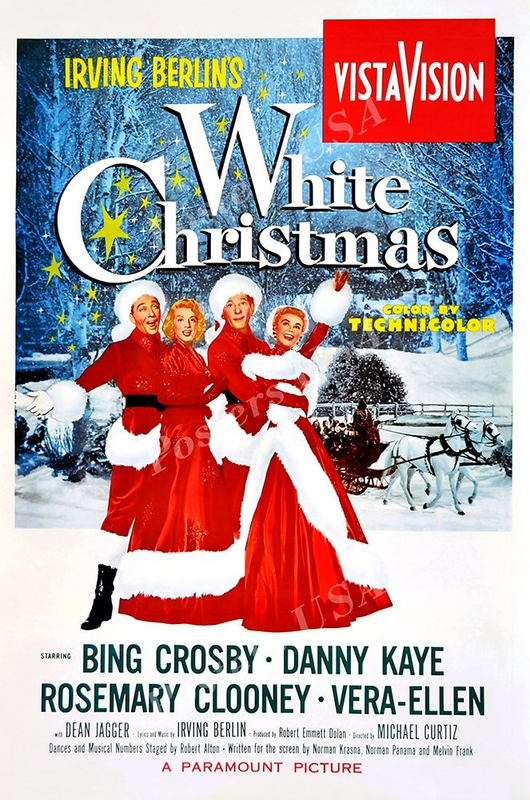 It wouldn't be the holidays if the movie White Christmas, starring Bing Crosby and Danny Kaye, were not a part of your activities. Join us as we hum along, dream of white snowflakes and reminisce during this great Irving Berlin classic movie. Sponsored by Scarecrow Video and Shoreline-Lake Forest Park Senior Center. Friday, December 7, 2018 from 1:30pm - 3:30pm.